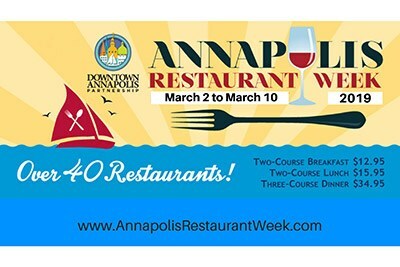 Experience the culinary delights of Annapolis. Enjoy a wide range of 40+ restaurants. Pick from the flavors of the Chesapeake, locally sourced farm to table and international flavors. Menus/reservations online.